Spice up your legumes with our Dal Makhani Masala! 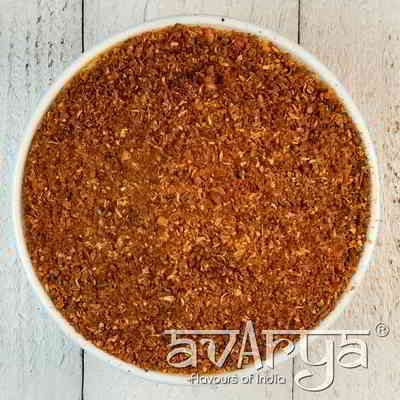 Look no further to liven up the classic North Indian dish, this seasoning mix has just the right balance. Add the lentil condiment for a silky and creamy meal. A spoonful of this sits well with a plate of jeera rice. Dal Makhani Masala	SN-PM-1279 Spice up your legumes with our Dal Makhani Masala! 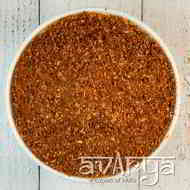 Look no further to liven up the classic North Indian dish, this seasoning mix has just the right balance. Add the lentil condiment for a silky and creamy meal. A spoonful of this sits well with a plate of jeera rice. The shelf life of Dal Makhani Masala is 180 days. Appetising, rich and tasty go hand in hand, with our . Your vegetable base needs just a hint of our powder, to create a scrumptious meal. Buttered buns combined with the wholesome goodness of curry are the perfect recipe for a night in! Our powder is bursting with the taste of wholesome Indian spices. Enrich your dish, by sprinkling a pinch of this condiment as you cook kidney beans. Steam up some rice and you are all set to dig into a delicious plate of food.